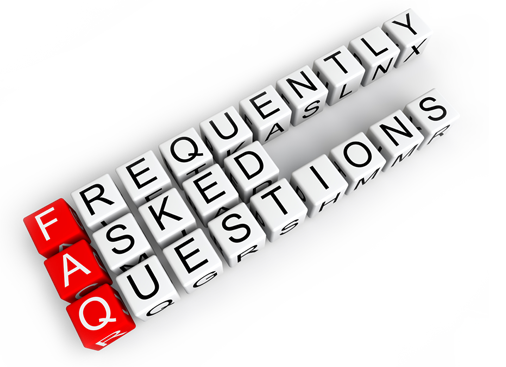 The following are a list of questions that get commonly asked regarding our service portfolio. Links throughout the answers will guide you to further information. Should you have any further questions, please contact us. What makes Savoir different from any other consulting firm or its competitors? Savoir is not just a consulting company. We offer knowledge above and beyond what other "consulting" firms say they can provide. We provide actual Apache committers and contributors who wrote or submitted code to the stacks that you use. We speak all over the world on the Apache stacks and methodologies we use for best practices. Hence we offer a level of expertise that other consulting firms don't. But aren’t some of your competitors also offering access to the committers of the projects? At this time we only have 2-3 companies that would be considered competitors who offer access to Apache committers who they employ. The difference is that their developers typically do not consult. They are usually patching bugs or creating new functionality for the product. Savoir's team not only develop the software, fix the bugs, and commit/contribute it back, but we also know how to apply the software in real world scenarios. We have on-the-ground experience. In fact our "competitors" actually partner with us to handle the issues that their own consultants can't. So if you go with them, you may get us anyways... but pay more money! You must be expensive. What are your rates? First off, we are not simply contractors, so we are not cheap. You get what you pay for. If Oracle or IBM sent its core developers to consult with your company, you would pay very high rates. No difference here except the rates aren't that astronomical and we certainly are cheaper than our competitors. We offer a 2 tiered rate - short term and long term. Short term is obviously higher and is what you would pay for projects up to 6 weeks. Our long term rate drops by nearly 30% for projects that are greater than 6 contiguous weeks. Please contact us to get the tiered rates. How does Savoir work? Will you come to our site? Yes, we will come to your site, but we have stipulations. For short term services, we will be glad to come to your site. For long term engagements, we typically will cap being directly onsite for the first 4 weeks, but thereafter we require no more than 25% onsite (or about one week per month). Being open source developers, we are used to working remotely and have many success stories surrounding our processes. We heavily encourage companies to utilize us in a remote capacity since it is cheaper for your organization and allows Savoir to get more work done. Most of our clients leverage us in a remote capacity, even including troubleshooting, tuning and emergency support through tools like WebEx. Regarding travel, are your rates all inclusive? No. If you want us onsite, you need to pay the travel expenses over and above our rates. We do our best to try to keep expenses within the GSA per-diem standards, although it is not always feasible. I notice you are based in the United States, do you work in other countries? Absolutely. We have clients in Europe, Asia, Australia, and South America. Some of our consultants live in these regions and we are happy to send our consultants to help you in the event we do not have anyone close. However, our travel policies are slightly different for international engagements and we again encourage as much remote work as possible. My ActiveMQ seems unstable and freezes up, causing me to reboot it daily, can you fix it? Yes we can fix your problem and usually in 1 to 2 days. 75% of our ActiveMQ issues regarding frozen brokers or destinations are fixed through analysis of your ActiveMQ configuration and tuning. 25% of is due to poor application architecture. 23% of the 25% of these architectural issues can be fixed readily easily through small code changes and modifications. 2% of the 25% of the issues require major modification to your architecture (i.e. payload sizes, number of concurrent consumers/producers, slow consumer) and may require you to rethink your approach. In less than 1% of the over all issues do we find bugs with the software that requires us to patch the core product. If you are looking to learn how to troubleshoot these issues yourself, we also recommend that you think about taking our Advanced ActiveMQ Training. This training gives you the tools and knowledge you will need to diagnose and fix nearly any problem you may encounter. We have been working with ServiceMix, OSGi, and Spring and have hit a wall. Classes cannot be found and it just seems the entire container is blowing up and we are stuck. Is ServiceMix unstable and buggy and can you help? Yes we can help you. No, ServiceMix is not buggy at all and is very stable. What you have run into is the "Spring Context reset bug". You will see this especially with CXF endpoints inside of ServiceMix and just about anything that does anything with Spring outside of normal dependency injection. Savoir has a good formula for how to get around these context resets by manifest entries or moving around dependencies. The bottom line is that Spring does some crazy stuff with its contexts and directly impacts OSGi classloaders which gives you the errors you experience. Savoir can help you with the OSGi recipe to use Spring or we can show you the right way to do dependency injection in an OSGi container with Blueprint. What is your Mentoring “code-along” workshop and how does it work? Some of the Apache service stacks are quite complex, such as ServiceMix and Camel and can be daunting to develop with out of the box. There is a lot to learn and sometimes developers learn much quicker by coding along, building proof-of-concept components. It a visual way for your developers to learn. How it works is your developer team will sit in a conference room with 1 or 2 of our consultants and we walk through what you are trying to build and create components that you can use to kick off your development. We show you best practices and how your projects should look and objects should be developed. We will point out "gotchas" and give you tips to make your development process easier. This is a very popular item with our clients and they find it a very valuable experience. What is your Boot Strapping service? Can you explain more of that to me? Many companies are looking to move to using an ESB or SOA initiative. The companies who move sometimes are migrating from another platform, such as .NET or have worked using development tools that are outdated and need a bit of help learning the ropes. The new initiatives are a great time to get your projects started out on the right foot, such as getting your project setup with best practices. Savoir will set up your projects and give you maven templates to define how the build environment can most effectively be used. We will also give you tips on your development process. Its much easier to start doing things right from the beginning rather than learn from the school of hard knocks and have to restructure your project down the road. What is Agile Open Source Methodology? Have you ever wondered how some open source projects exude more quality than their commercial counterparts? 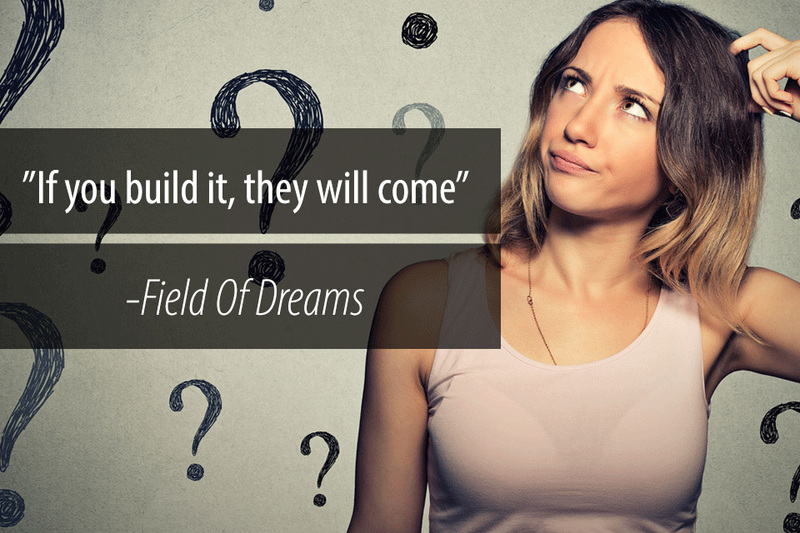 Have you ever wondered how such large and complex projects get developed so quickly? Agile is a big buzz word today and more and more firms are trying to leverage some form of an agile process. Some methodologies work and some do not. The Agile Open Source Methodology is the development process heavily used on many open source projects that produce high quality code in a short amount of time. Its a development process using open source tools, communication, and development process that mimics many open source projects. It sets up an environment that provides for remote-style development and telecommuting to make your developers happier coders and enhance your company's ability to tap into talent outside of your local market. Most importantly is enables you to develop high quality code in a short amount of time. Savoir's experience in developing open source code allows us to empower your developers on the Agile Open Source Methodology. We live by the mantra "Give a man a fish and you feed him for a day. Teach a man to fish and you feed him for a lifetime." as enablement is our top priority. So you do full Life Cycle project work? How do you do it? Can we outsource the whole thing to you? Yes, full Life Cycle development is something we do quite well. We can come in and help with your overall requirements, architecture, and design hand-in-hand with your teams and help lead them to development using our Agile Open Source Methodology. We can also use the methodologies that your firm uses. You can use us in the capacity of a hired gun to help you along the entire development effort. Although we hate to use the term outsource (we prefer insource), we do many projects where we are handed the keys to project and are responsible for its entire delivery.